Wally Myalls established Kings Refrigeration & Air Conditioning Ltd in 1999. Originally operating with two service personnel, the company has grown to 18 full time employees and continues to show growth moving ahead. 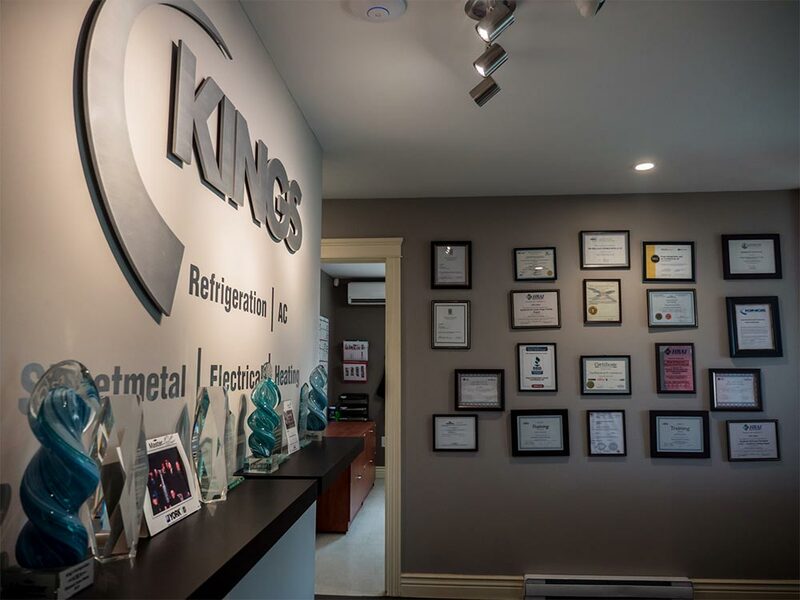 Kings Refrigeration & Air Conditioning has also increased their scope of work from just HVAC and refrigeration associated services to also include electrical services and sheet metal fabrication and installation. Utilizing an advanced software and GPS vehicle tracking system enables them to provide a very dependable line of communication and service to their clients. It also ensures on-time site arrival, job completion and accurate billing. 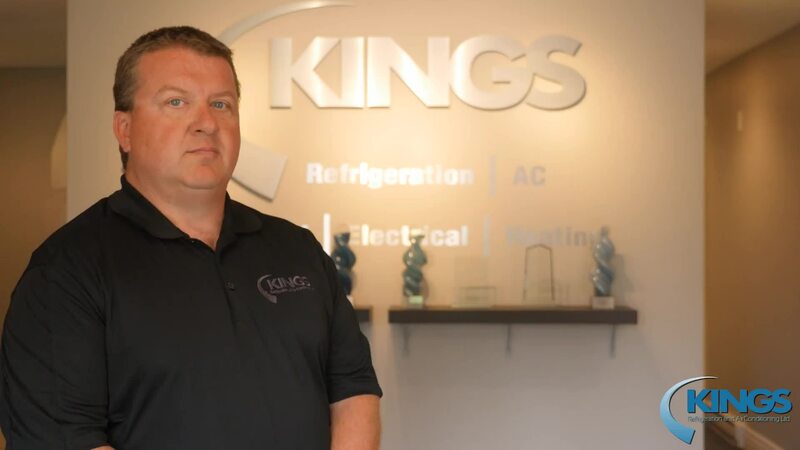 Having the ability to offer clients three certified Red Seal trades with extensive combined experience has allowed Kings Refrigeration & Air Conditioning to offer services from minor service calls to large redesign and installation projects. Their network of supporting suppliers has proven to be a key component in their ability to provide superior products and service. 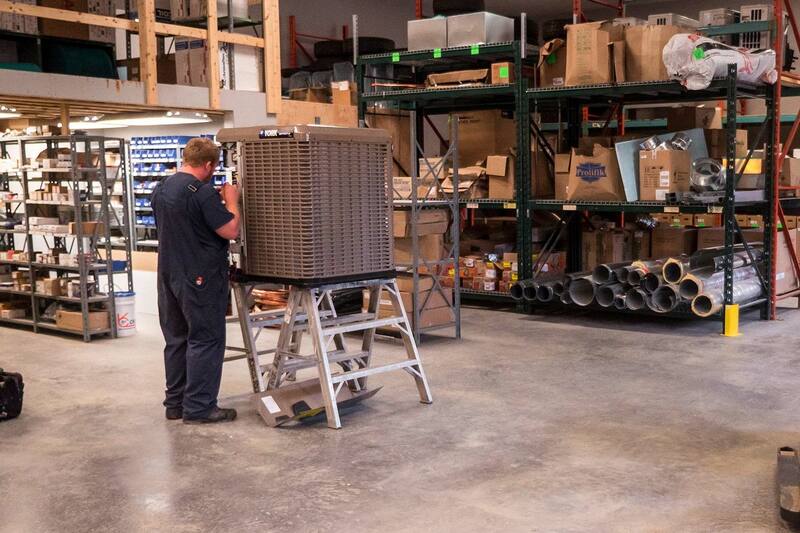 Kings Refrigeration & Air Conditioning's knowledgeable and friendly staff is the best in the business! They employ only Red Seal certified HVAC-R technicians, electricians and sheet metal journeymen. They currently have 10 service vehicles on the road daily, dispatched throughout Nova Scotia by a skilled service department, ensuring that all of their customers’ needs are met in a timely manner. Kings Refrigeration & Air Conditioning is also pleased to provide the convenience of 24-hour emergency service to all of their customers. Excellence in service and the actions of their technicians is so important to Kings Refrigeration & Air Conditioning that they place a major focus on training and safety. Their level of training is unmatched by their competitors, as each technician attends continuing education courses every year to keep their skills current. They also pride themselves on putting safety first by maintaining up-to-date safety certifications to ensure that they, as well as you and your business or home, stay safe. Kings Refrigeration & Air Conditioning carries full liability contractors’ insurance, current letters of good standing with WCB as well as ensuring both up-to-date WCB and NSCSA annual safety certifications. Working with a quality contractor is the key to a successful energy upgrade. Nova Scotia Power wants to ensure consumer interests are protected, which is why they have developed a network to help you work with a reputable contractor. The Nova Scotia Power Contractor Network comprises professional contractors who have met a list of strict participation criteria and work closely with Nova Scotia Power to ensure compliance. They also offer both commercial and residential financing for certain projects that we can review with you.